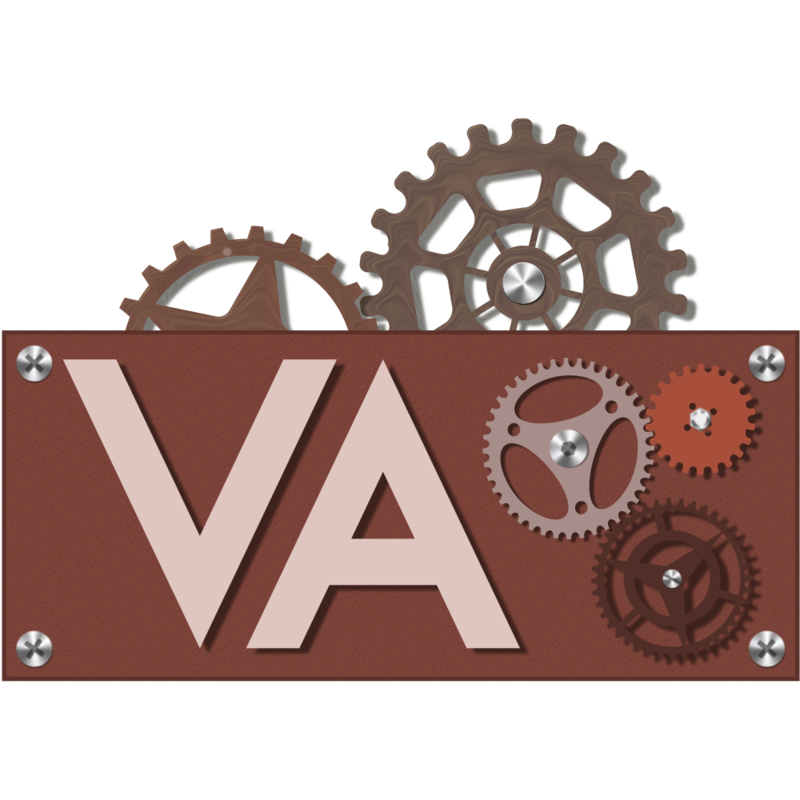 This mod adds things for automation and some other useful tools and tweaks. This item allows you to give other items descriptions. First you have to name the description tag in the anvil. The name you give it will later be the description of other items. Also unlike the Name Tag this item can be crafted. 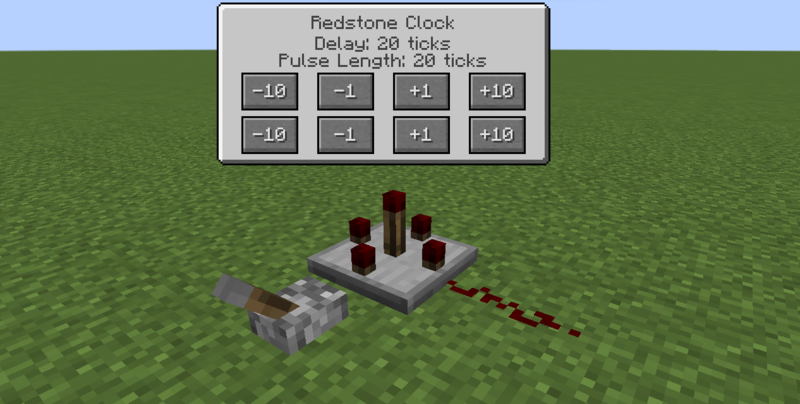 Emits a redstone signal of a given length in a given delay. Delay and length are provided in ticks by rightclicking. Can be rotated in all directions. Gives detailed information. 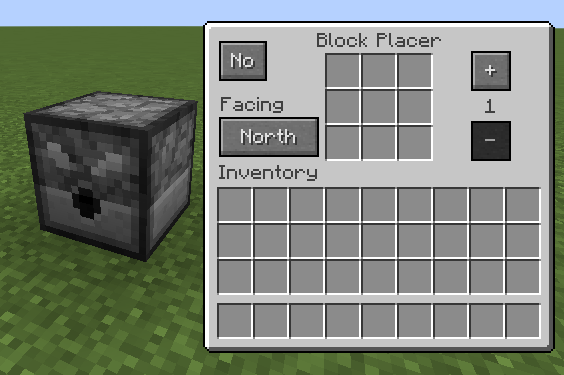 You can hover over items and blocks to go to their entry. And that's it! The source code is available on GitHub. You can use this mod in your modpack if you want also feel free to tell me about it if you do so! I'm getting an issue when this mod is used alongside HarvestWithDispenser. I've just tested, and while that mod works alone, when I add this one, trying to use the dispenser harvesting from that mod does nothing. I believe it might be due to the "dispensers harvest sheep" feature from this mod overriding the "dispensers collect crops" feature from that one? This issue is compounded by there being no config option to disable the sheep-shearing behavior. However, if it's possible, it would really be ideal if you could get it to work for both tasks. If you have the time I'd really appreciate a fix for this! I like this mod a lot, so I won't be removing it just for this conflict, but I really would love to get to take advantage of the convenience of the HarvestWithDispensers mod. I'll also be commenting on their page in case a fix is possible from that end. I don't think it's possible to register two different behaviors on one item. I added a config value, which allows you to choose which item is used to shear sheep. If it's not a tool, it'll obviously not take damage though. The build will be up later today. 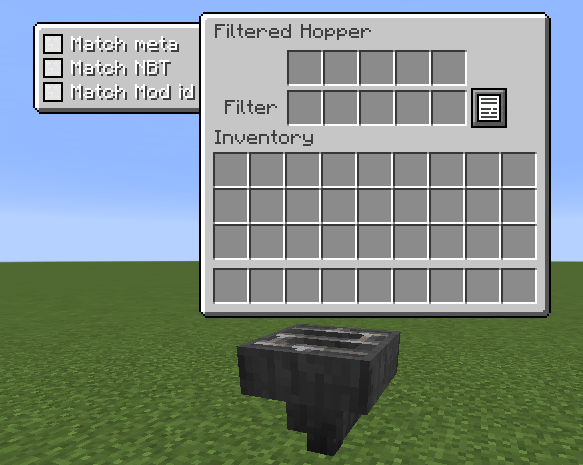 Filtered hopper isn't working properly for me. Sometimes when i put an item in filter, reopen gui, item is gone. Happens way more often than works, seems random, with any items. Nice mod! a very simple way to realize automization. I have two idea about this mod. 1,Seeds could pland themselves while in dropping state, so that could make big crop farm easier. 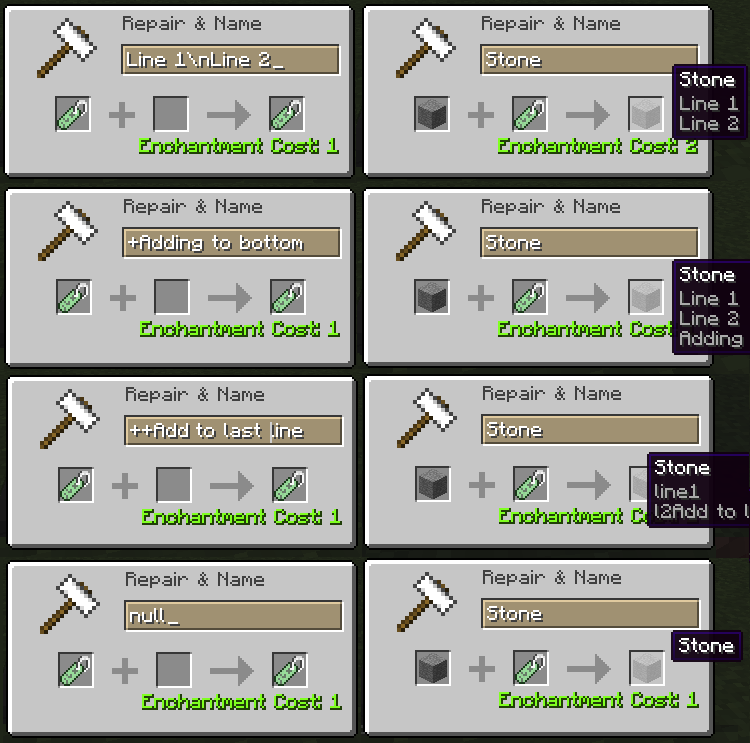 2,Would you like to make Dispenser with Ore Excavation Enchantment in tools cut down the whole tree? so that can make tree farm feasible. Version 1.4 does not work on 1.12. 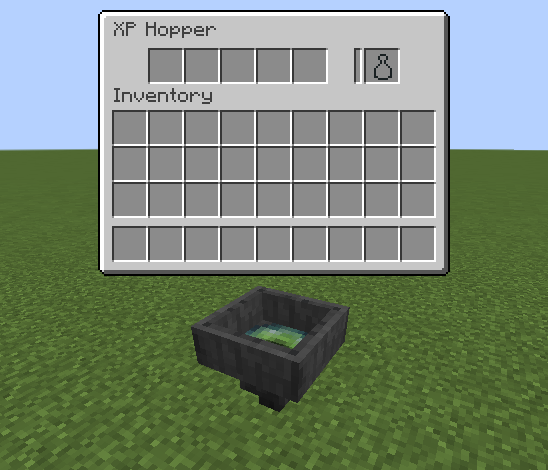 EDIT: Well something changed in the hopper code, so I'll have to look into this further but I won't be releasing three builds for 1.12, 1.12.1 and 1.12.2. Can you bump to 1.12.2 please? Is the development for the mod version for MC 1.11.2 stopped? I see. No point on reporting bugs there then. I'll just use the 1.12 version. Also, thanks for adding in the right-click with a stick thing! 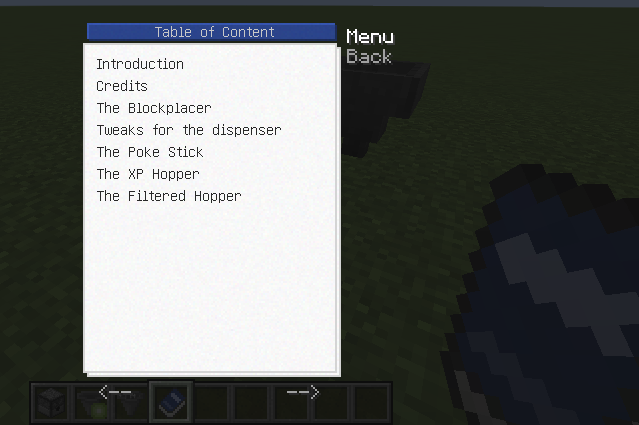 One more thing, I would love The Poke Stick in 1.12. It was one of my favorite items. It would probably do well in an extra tools mod, or maybe a utility mod like Extra Utils. What part of the Poke Stick did you like? Because some of it was kinda buggy so I removed it. Maybe I can readd only parts of it or even fix it. Btw, bug reports are always helpful but it would help if you could report them on Github. Okay, next time I'll post them on github. Sorry! I liked the poke stick being able to mine faster with things in your inventory, and the extended reach. My suggestion on how that should work is if you press a button on your keyboard, it'll open a 2x2 gui which you can put tools and weapons in to make it have more attack damage or better mining speed and mining level. Then, if you Sneak and Scroll using the middle mouse button, it'll switch between tools, kinda like the Power Fist from Modular Powersuits. I really like the Poke Stick's ability to be held in your main hand, and put blocks in your offhand so you can place blocks at a distance. Okay the extended reach was more or less what was buggy since when you drop it while being held you'd keep the range even though the stick wasn't held anymore. Is the 1.12.1 version compatible w/ Minecraft 1.12?